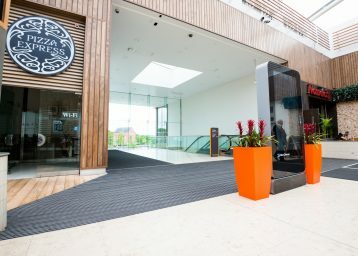 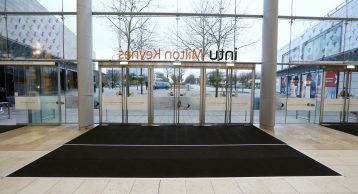 Located right in the heart of Central Milton Keynes, one of the UK’s strongest regions and affluent catchments, the INTU Shopping Centre in Milton Keynes is an thriving, high quality shopping destination. 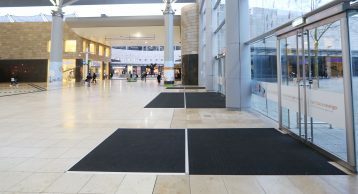 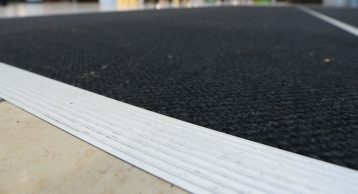 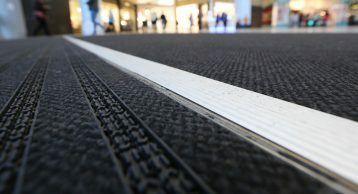 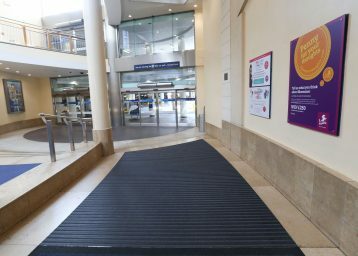 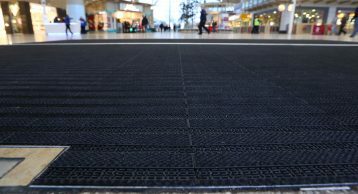 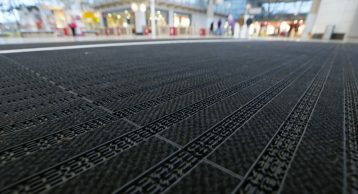 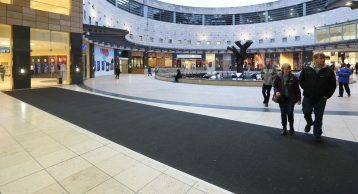 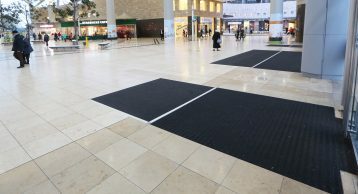 The high traffic levels demanded an effective barrier matting solution against the ingress of soil and moisture; as the existing matwell areas were limited in size, the surface mounted Gripfit system was installed beyond the recessed areas of INTRAlink matting for optimum performance. 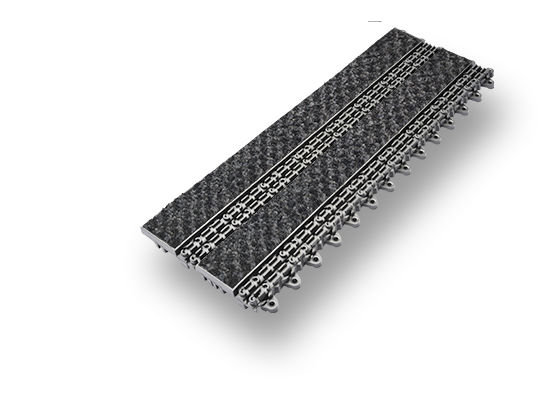 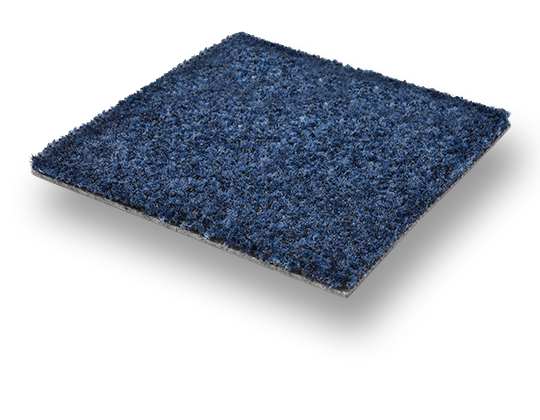 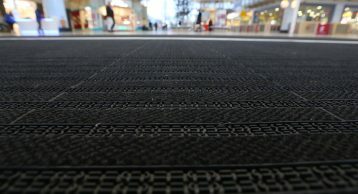 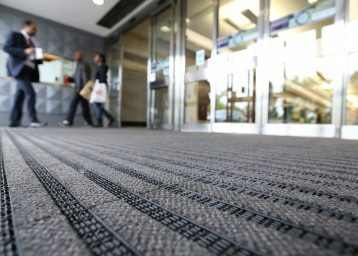 High quality polyamide barrier matting fibre for a full zonal Entrance Matting solution.